This comprehensive, full-color guide provides detailed, easy-to-follow instructions for making and using approximately 250 herbal medicines at home is now available. 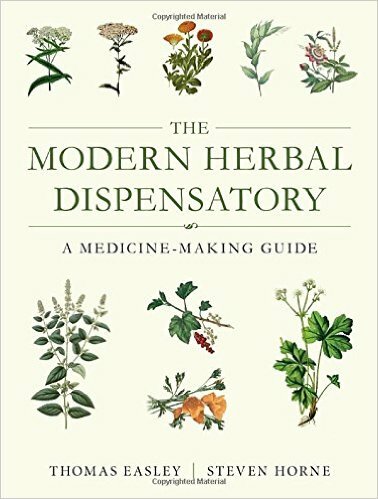 Steven Horne and Thomas Easley tell you everything you need to know about harvesting, preparing, and administering herbs in many different forms, including fresh, bulk dried herbs, capsules, extracts in water, alcohol, glycerin, vinegar and oil, and even preparations like essential oils and flower essences. The book also covers topical applications of herbs as salves, lotions, poultices, tooth powders, ear drops, and more, and includes an extensive chapter on herbal hydrotherapy.